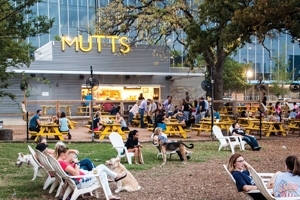 Dallas-based MUTTS Canine Cantina brings a unique concept to unique real estate spaces. 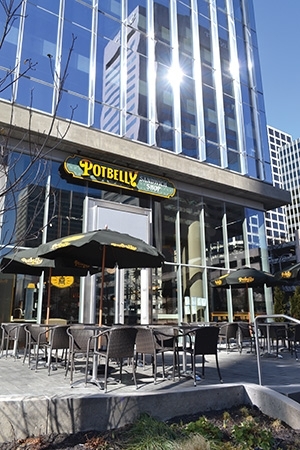 — By Katie Lee — Imagine the coolest dog park and the coolest dog-friendly restaurant — together in one place. Like a beer garden with your dog. New Pig stays in the leak-and-spill lane so it can hyper-focus solutions and mitigate an increasingly litigious culture. By Lynn Peisner Leaks and spills create dangerous conditions. 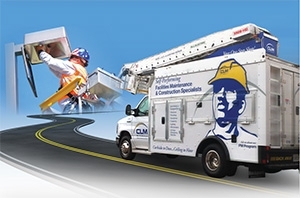 Dangerous conditions can cause injuries. 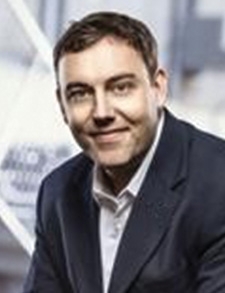 Injuries can lead to litigation and bad press. 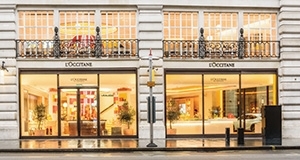 How global beauty brand L’OCCITANE en Provence harnesses the power of nature for the power of good. 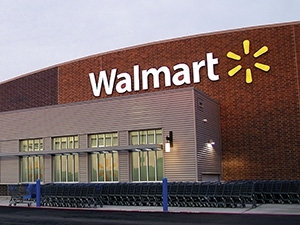 How Walmart’s ‘Project Gigaton’ is saving emissions — and saving along the company’s bottom line. 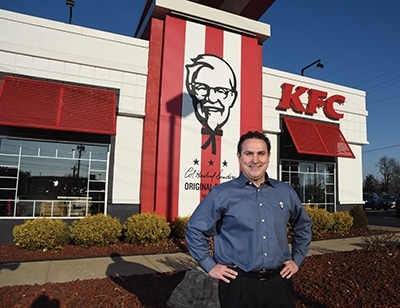 As Pizza Inn enters its 60th year in business, adaptation is how the classic pizza chain not only survives but thrives. 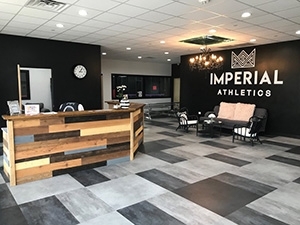 Custom-made concrete is leading Linron Commercial Flooring into the future, while signature service keeps the company connected to its roots. 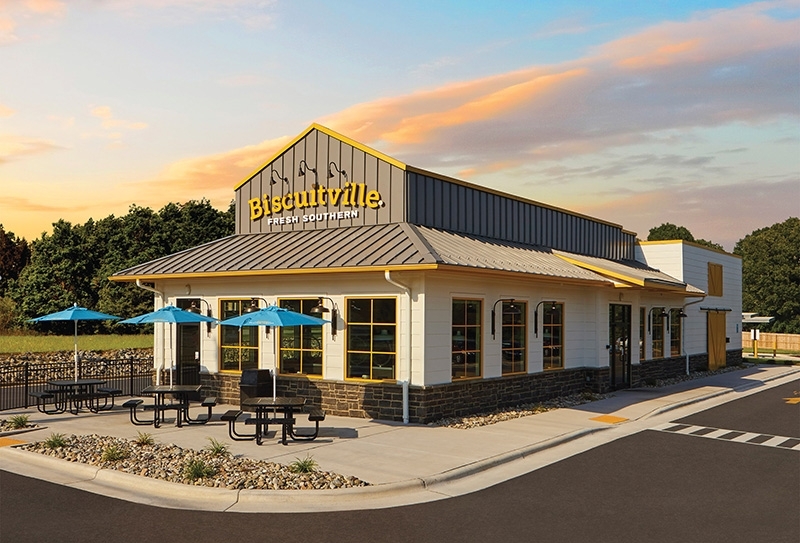 CLM Midwest uses its self-performing model and partner approach to elevate retail and restaurant facilities and relationships. 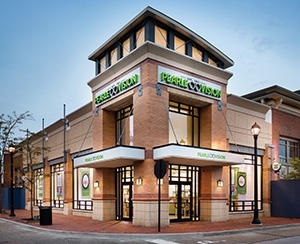 Following a redesign and rebranding, Pearle Vision is reinvigorating its concentration on patient care. PVI Industries has always manufactured commercial water heaters, never residential. 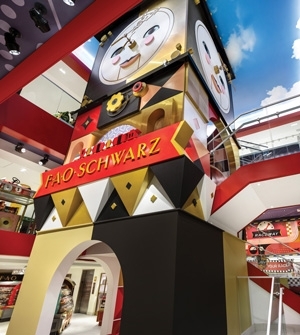 After more than 10 years of downsizing, KFC is on the way back up — with a colorful, creative new prototype that speaks to a new generation. 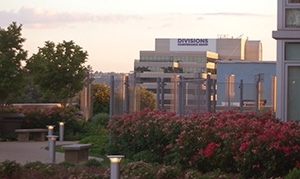 QSI Facilities puts vendors in the right place and facilities data in the right focus for restaurants and retailers. 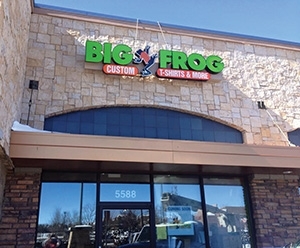 With 18 new stores planned in 2018, Big Frog Custom T-Shirts & More is jumping into niche retail with a big splash. 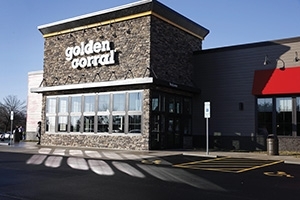 Golden Corral unveils its new look, called Gateway, which debuted in Greensboro, North Carolina, in December 2017. 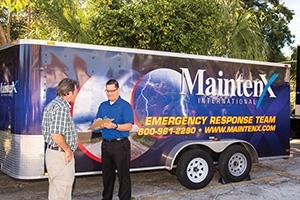 MaintenX International grows with its clients by providing comprehensive care for their retail and restaurant facilities. 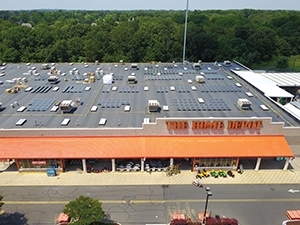 The Home Depot is installing rooftop solar systems on 50 of its stores’ rooftops. The company expects all 50 to be operational by spring 2018. 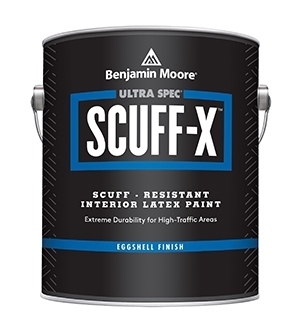 How Benjamin Moore became the dominant go-to brand for retail and restaurant facilities. 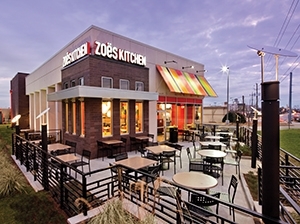 Zoës Kitchen goes out of its way to create not just a Mediterranean cuisine destination, but a way of life — with a new prototype debuting in 2018. 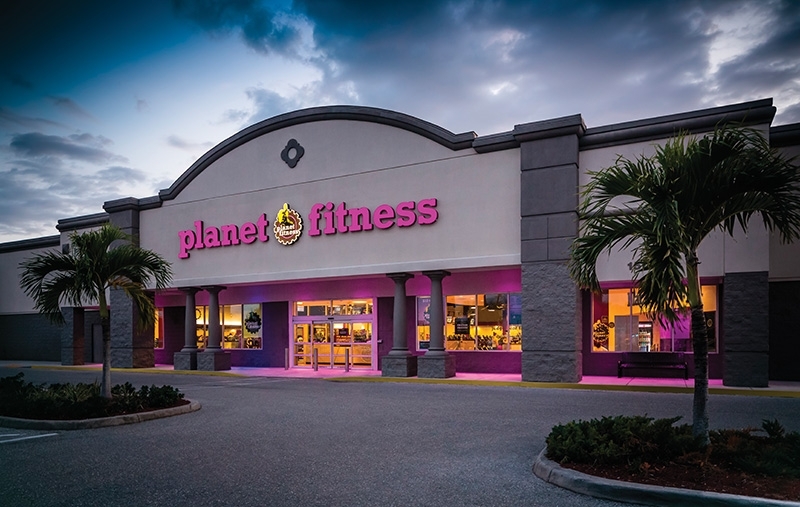 How Planet Fitness trimmed $450,000 from its energy bill in 12 months.